When choosing a child care and early learning center, it is critical that you consider who will be spending time teaching your child. The owners, teachers and supervisors at Busy Little Hands are highly qualified and experienced in working with children from 6 weeks to pre-Kindergarten. 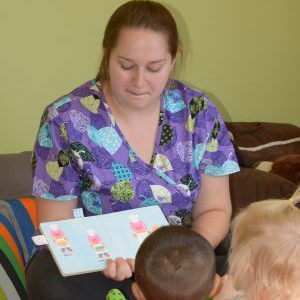 We offer our staff developmental opportunities to help our teachers stay current on the most recent developments in early childhood education, thereby ensuring that your child receives the best care and education. Jessica has a B.S. 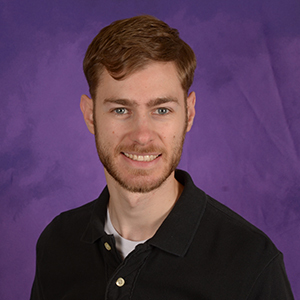 Degree from Brigham Young University, worked for 8 years in the Cherry Creek School District with special needs children, particularly autistic children. She and her husband, raised three wonderful children who are starting families of their own. Once her youngest daughter left home, Jessica decided to return back to school to become qualified as a Director for early childhood education (a great love of hers), and serves as the Director for the Center. When she is not at work, she loves to sew, garden, travel and spend time with her grandchildren. Steve is Jessica’s son. He has 2 kids and a beautiful wife. He has a bachelor’s degree in Paramedicine from BYU-Idaho. He moved back to Colorado in 2015 to help with the family business. Steve loves to go camping and biking. 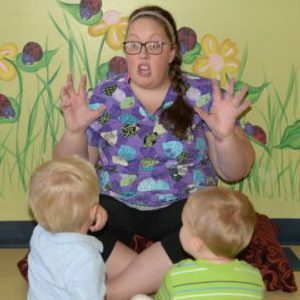 Dayna Maestas-Rafferty is our Infant Nursery Supervisor. She started at Busy Little Hands as a teacher’s assistant in the Nursery. 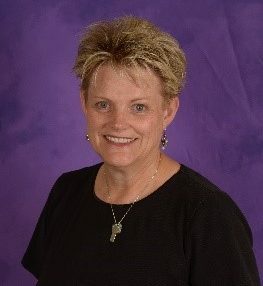 Over the last four years she has been promoted while moving around the center gaining experience and education required to become lead teacher qualified. Now she is back where she started, with the infants she loves to care for so much. Babies change greatly in their first year and Dayna loves teaching them new things and watching them grow and develop each day. When she isn’t at work, she likes to go to movies, camping, dirt biking and enjoying time with her husband and two wonderful children. Rosalee is the Firefly lead teacher and a trained explorer. She will be your child’s guide as they learn to interact with other children both in the classroom and out on the playground in a safe controlled environment. Liz is the Ladybug lead teacher. She has been in Childcare for 4 years and loves it! She really enjoys painting and loves to bake, yummm! Justine is our Dragonfly lead teacher. As long as she can remember she has loved being around children, and watching them grow and learn. Justine graduated from the University of Northern Colorado with a degree in Elementary Education and an emphasis in Physical Education. She was raised in the mountains, so she is a very active person and loves going on adventures. In her free time she loves spending time with family and friends. Nicholle is the lead teacher in the Hoppy Frogs room. 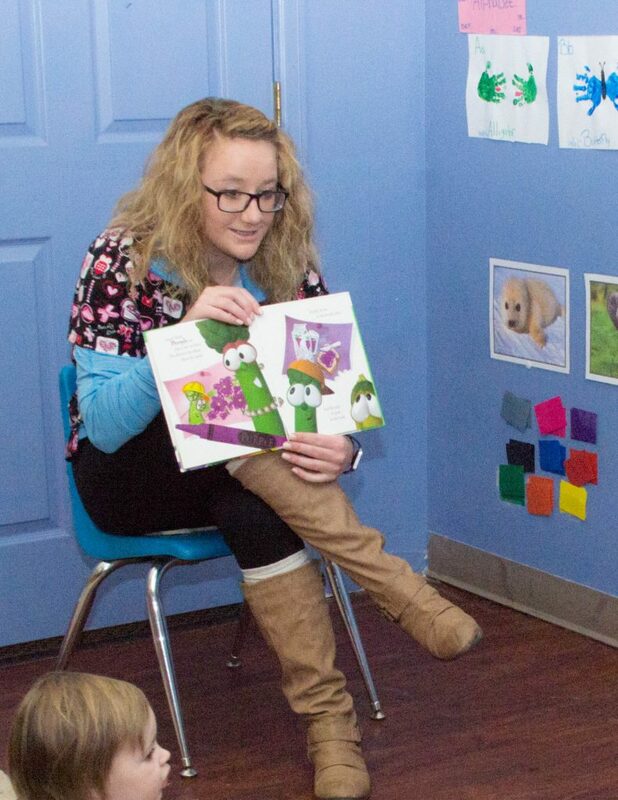 Nicholle has a passion for teaching children and she loves to watch them learn new things throughout the day. She is happily married and has a 2 year old son. She enjoys going to Mammoth Lacrosse games in her free time. LaDawn Stewart is our Bumble Bee (4-5 year olds) pre-Kindergarten teacher. She has been teaching at our facility since May of 1998, teaching school age, Kindergarten and pre-Kindergarten and has absolutely loved teaching them all! 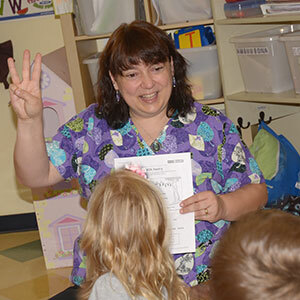 She is passionate about working with children and the excitement they bring each and every day. She’ll tell you that there is nothing like a child to put a smile on your face. When not at Busy Little Hands, she is a Massage Therapist working with her daughter and husband at their natural health clinic. Teacher by day and Massage Therapist by night, LaDawn say that she is so fortunate to have two careers she enjoys so much!